Republicans in Minnesota are using the troubled roll-out of the Affordable Care Act to attack Democratic U.S. Sen. Al Franken, who is among a group of Democratic incumbents up for re-election next year. The state's online insurance marketplace, MNsure, hasn't had as many technical problems as the federally run marketplace. But Franken has had to answer questions about whether the law means that 146,000 Minnesota residents -- less than 3 percent of the state's population -- will lose their insurance coverage because the plans don't offer comprehensive enough coverage, as required by the Affordable Care Act. 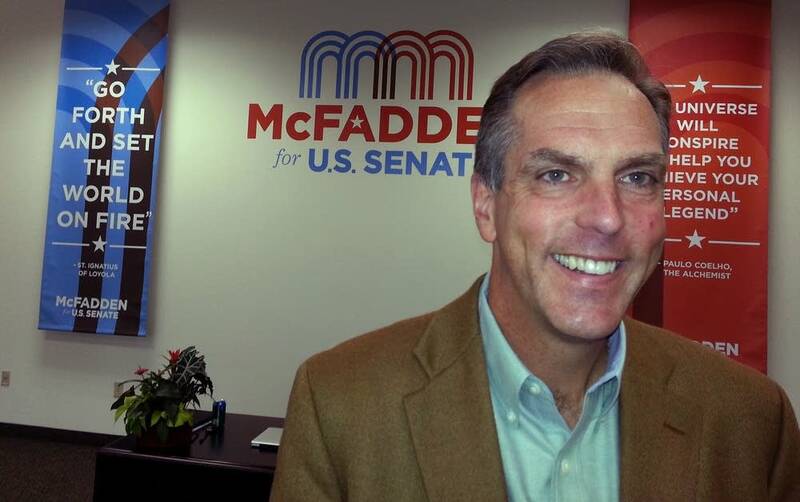 "This is the tip of the iceberg," said Mike McFadden, an investment banker who is among the Republicans hoping to unseat Franken next year. McFadden and other Minnesota Republicans are trying to tie Franken to the problems with the federal healthcare overhaul, which they deride as "Obamacare." Franken has plenty of confidence in the law and Minnesota's state-run insurance marketplace. But he said the Affordable Care Act will likely be an unavoidable topic during the campaign. "It's a legitimate issue," Franken said. "I mean it certainly is. I voted for it and support it, so it will be an issue." However, Franken hopes to use the experience of those who lost their healthcare coverage to point out a clear benefit of the new law: improved and affordable policies for millions of Americans. "I've seen constituents who have lost their policy that way who've gone onto the exchange and gotten something they liked better," Franken said. "And I want that to be the experience for those people who are getting those letters." Nevertheless, Democrats are clearly dismayed by the problems with the federal website and that people will be losing their health plans after President Barack Obama promised they could keep them. Franken and other Democratic incumbents running for re-election met with the president and senior administration officials to discuss the health care law and receive an update on healthcare.gov. Franken said the meeting also allowed the incumbents to deliver a message to Obama -- that the system must be fixed. 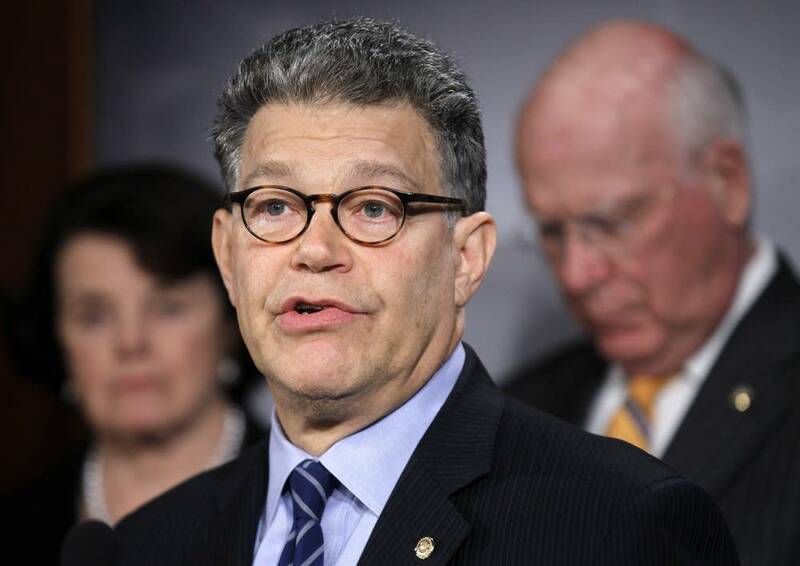 "First, he heard from us, which was some frustration, obviously," Franken said. But Republicans also face the challenge of offering an alternative for a law that will soon offer coverage for many who haven't had access to health insurance. MNsure officials estimate that in 2016, two-thirds of the state online system's 1.3 million enrollees will be on government subsidized health care plans with the other third will buy private insurance. When asked repeatedly what a Republican solution to problems with the health care system would look like, McFadden paused for several seconds. "What it looks like is state-based," he said. "It's not the nationalization of one-sixth of the economy." The problem for McFadden and other Minnesota Republicans who aim to use the health care law against Franken is that Minnesotans may embrace the federal healthcare law more than people in other parts of the country, Democratic pollster Anna Greenberg said. "In states that decided to participate in it early like in Minnesota, both the expansion of Medicaid and the creation of the state exchange, you will see opinion probably shift there more quickly than in states that only have the federal exchange," she said. Greenberg notes that opinion polls show that public support for the Affordable Care Act has remained stable since the law passed in 2010. Even after the program's rocky roll-out support for the law is hovering just under 50 percent. "I think there's no appetite for repeal," she said. "I think people view the issue as settled by two separate elections as well as by the Supreme Court." So far, most Democrats don't appear too concerned the law will weigh them down, said Nathan Gonzales, deputy editor of the nonpartisan Cook Political Report. He said many believe the opposite may be true. "I hear a lot of confidence on one level from Democrats about healthcare in the next elections," Gonzales said. Many Democrats are confident after months of what they would characterize as Republican overreach: the 40-odd votes to repeal the bill in the House, the recent government shutdown and the lack of a strong policy alternative. "So it's because of the overreach that they feel confident, not the actual legislation itself," Gonzales said. But the same polls that show relatively stable support for the health care law also show strong opposition among rank-and-file Republicans. That means the multiple candidates who hope to be Franken's Republican opponent are likely to keep talking about it as they compete for support from the party's base. Brett Neely is MPR News' Washington, DC, reporter, covering Congress and the federal government.